In recent weeks, the Government and Media have been more active of late as the Chapawee nation has introduced a proposal to build many public works throughout Degalogesa, some of which go through lands of other nations, citing the country needs to develop its economic potential and become fully modernized to maintain its independence. Among one of the new plans is to build a Hydroelectric Dam on the Mushpèkàt River, which is projected to supply over 5000 MW of energy to Degalogesa and will proved water to many surrounding nations. Contractors are already being sought for the project as if it's already expected to begin building. While Pro-dam advocates believe it will help the people of the country become more prosperous, the project also would inundate some of the ancient homelands of Awenik, who have become strongest opponents of the plan, and are rather upset by the way this proposal was introducing. I must ask the people to reject this proposal as this plan would inundate some of our ancestral homelands. While I do agree the country needs to improve upon itself, arbitrarily deciding to build dams through the territory of other sovereign nations without their input is not the way. The plan also called for the building and diverting rivers in Mashacara lands as well. It is expected the proposal will be submitted to individual Referendums in each nation before it goes to final vote. In an effort to promote knowledge of the past, the government of the Awenik has decided to produce several documentaries about the history of the Awenik nation. Many have stated that there is lack of knowledge of traditional ways of behavior and government, and have been lobbying for years for the Chiefs to set an example and promote knowledge of the past. Among some of the topics will be the discussion or relations to their neighbors to the West, the effects of the Foreign colonization on national.cohesion, and how post-colonial societies can rebuild. Given lack of progress from the Central government to achieve its aim regarding the Mushpekat Dam project over the last few decades, Pheliwoglaka, a new Leader for the Chapawee who's known for his fiery speeches has been elected to Chief. In his first speech to the People he has stated that other nations of Degalogesa need to "get with the program and acknowledge the need for National projects to improve the welfare of all Degalogesa, not the short term interests of one nation." Among some of his aims, he has stated that it is time for Degalogesa to develop its Military and build up its Central Infrastructure. He has already stated he intends to speak with leaders of other nations to see if he can secure some sense of cooperation and to help further his aims of Consolidation. 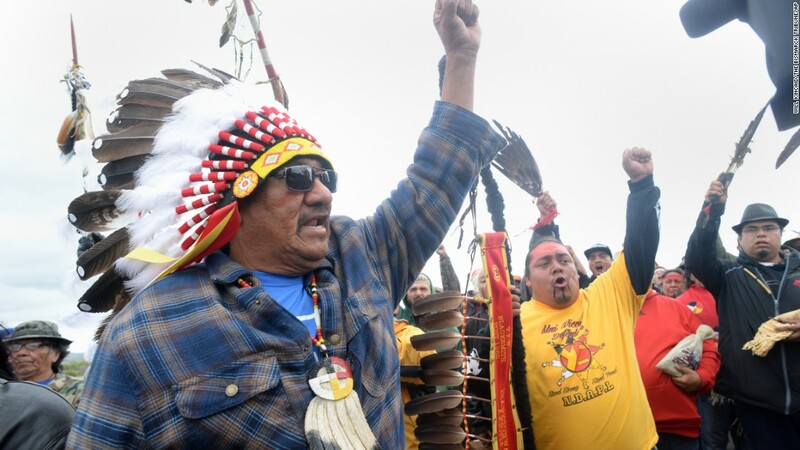 Not everyone agrees with Pheliwoglaka though, as significant number of the older generation believe that tribes should respect each other's status as Sovereign nations, and are particularly alarmed by Pheliwoglaka's rhetoric regarding militarization. 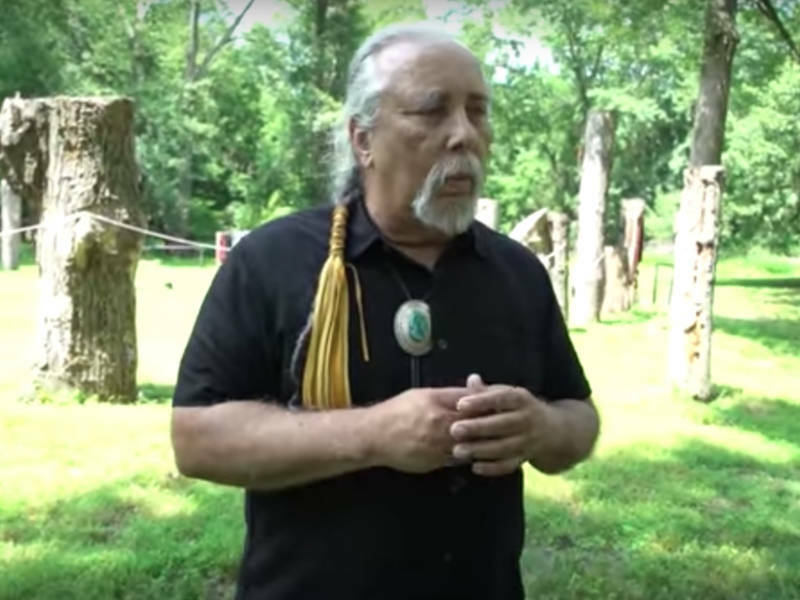 Tahtayshnekota, Chief of another Branch of the Chapawee: "While he makes a good point about the nation needing to build up its defenses so we aren't invaded again by outsiders, and certainly cares for the welfare of the people. I have concerns he may be too ambitious and argumentative with other nations in his drive for greater security." Chitanìtunhe is a fairly impassioned speaker, and sometimes is seen as an odd choice, but considering the attempts by other nations in the past to encroach on the sovereignty of the Awenik, and the recent election of the Chapawee Chief, is seen as necessary for the situation. For years the Awenik have been accustomed to using a Script derived from other nations(namely the Kyogul and Western Alphabetical systems) though an Enterprising man known as Lepolekhiket has devised a new Syllabary that is easy to learn and more suitable to the Awenik Language. Many of the older generation are skeptical of the writing system as they are accustomed to using the old method of writing their language, though welcome the drive to create their own system. Below are some examples of how a Sentence can be written in the new Script and how it compares to the old manners of writing. Person A: Yuhot'he! Kulamalsi Hach? (Hello. How are you?) |유호옽'헤! 구라말시 핯? | ᔪᐦᐅ ᐅᑦ ᐦᐁ! ᑯᓚᒪᓪᓯ ᐦᐊᒡ? Person A: Ktalenixsi hach? (You can speak Awenik?) | 구렌잌시 핯? | ᑯᓓᓂᒃᓯ ᐦᐊᒡ? Person B: Ntalenixsi. (I can speak Awenik) | 니렌잌시. | ᓂᓓᓂᒃᓯ.